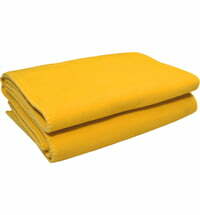 Enjoy a sunny, high quality home accessory that will last a lifetime! 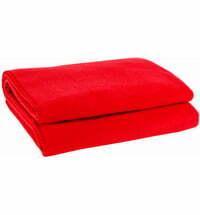 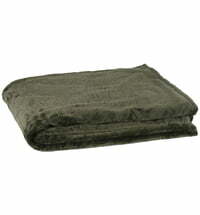 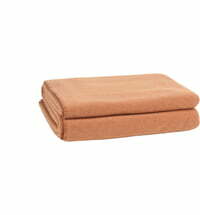 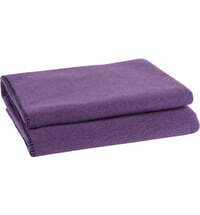 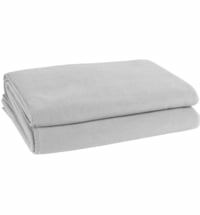 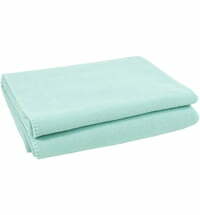 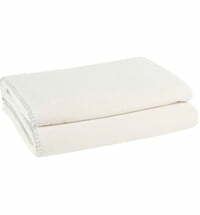 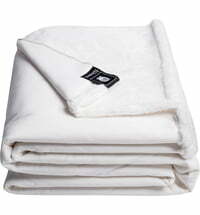 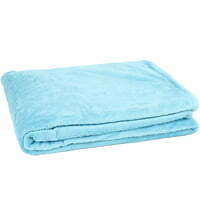 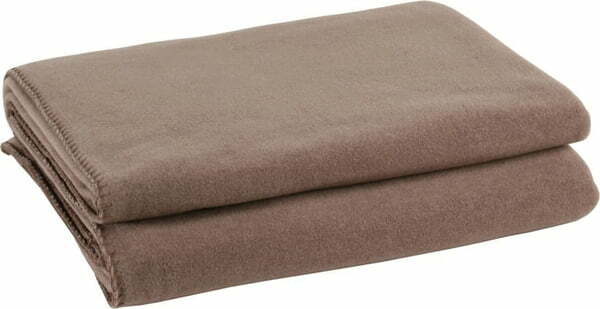 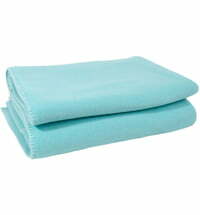 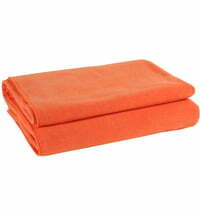 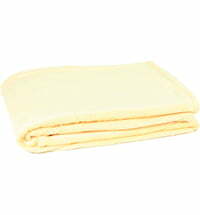 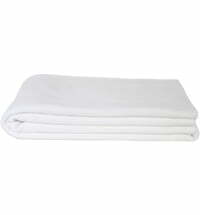 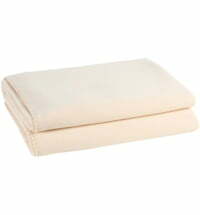 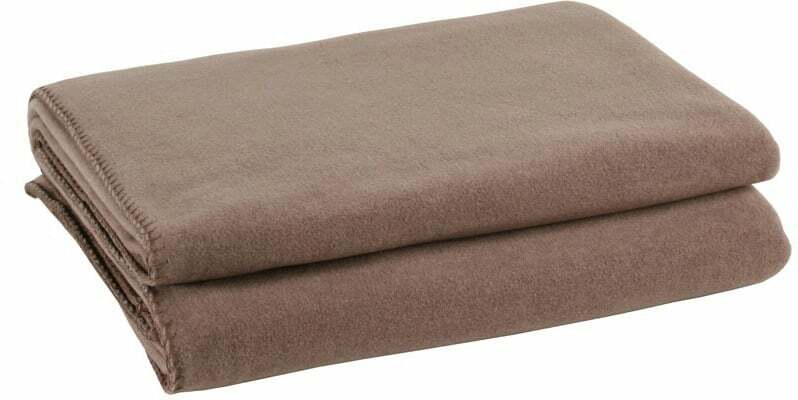 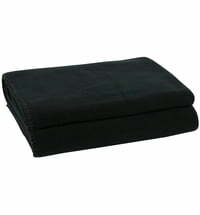 The soft fleece consists of 65% polyester and 35% viscose. 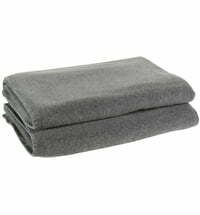 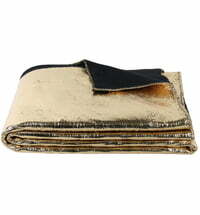 Add warmth and coziness to your living room, use the blanket as a day blanket or keep it on hand as a cozy heat source!